An evening to celebrate the Winter Solstice and illuminate the light within as Grandmother Moon shines fully in Cancer. 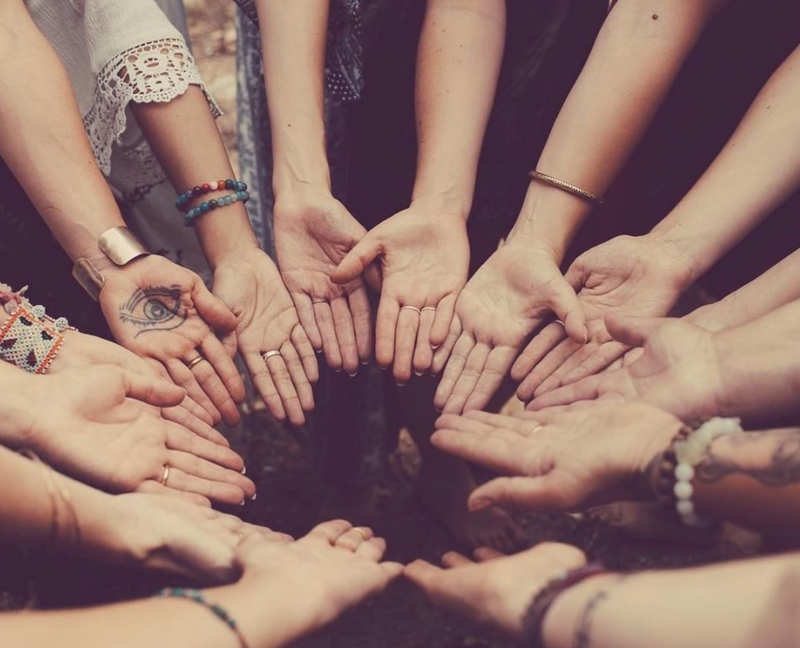 Join our sacred circle to build the strength and inner resources to ground into your body and activate your inner sensual fire through channeled wisdom, crystal bowl sound healing, ritual, West African drumming, and movement. This event is suitable for those who are comfortable with a deep healing experience. Come celebrate the full moon like never before! Your body will be tantalized by sacred African rhythms and activated through playful movement. Your soul will be nourished by the healing sounds and channeled wisdom, and you will learn keys to focusing in the face of fear through a manifestation exercise. These events will raise your vibration, and point of attraction in your life! They are a place to let go, have fun and connect with community in a heart space. Grab your tickets while they last! Confidentiality will be maintained around what is shared in the group. Sharing about your experience is optional. You can come by yourself or with friends. Both are welcome. So come heal with us! Read more about "How the moon effects you + what you can do about it" here. Shelly Burton, Founder of Samhara Energy Medicine™ and Oxford University trained medical anthropologist, will be guiding the ceremony. 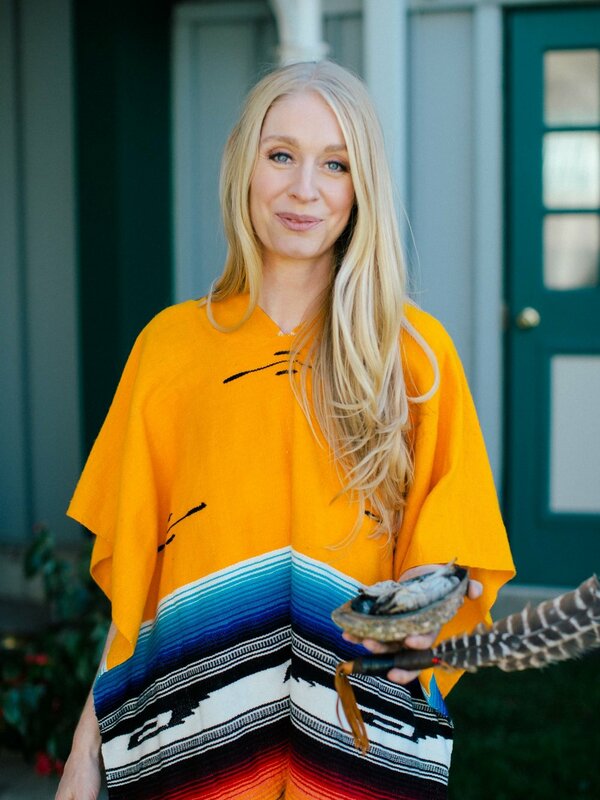 Through hands-on high-vibration energy healing, sound therapy, and energy transmissions, Shelly uses her Samhara Energy Medicine™ system to help you restore balance to the mind, body, and spirit and release traumas that have manifested as physical or emotional blocks so that you can rediscover your essence. Burton holds a Masters in Medical Anthropology from Oxford University and an Honours B.Sc. in Biomedical Science from the University of Guelph. She is a highly sought after practitioner who has hosted workshops at the prestigious Soho Farmhouse in the UK, and has a cast of worldwide clients from New York to Los Angeles, London to Paris. Shelly will be supported by three of the incredible Friday Night Drummers! Be prepared to move to their beautiful and intricate West African rhythms. 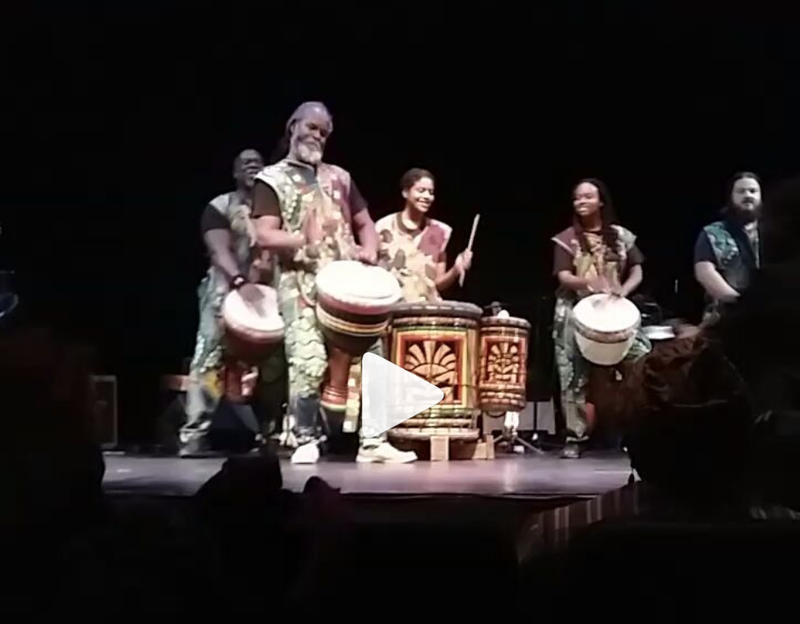 Learn about the history of each song and the significance of drumming in community building for West African cultures. This ceremony is recommended for those with a foundation of inner healing work, as it can open the doorway to a deep emotional release. Please note that the drums are powerful and, in combination with the Medicine Dance, they can awaken buried emotions for healing. If tough emotions start to surface as part of the cleansing process, Samhara Practitioners will be available to support you. Please ask for help if anything uncomfortable comes up. With continued work together post-ceremony, the emotions that may surface will clear and you will feel as if a great weight has lifted. Following the ceremony with private sessions will allow you to receive the full benefits of the experience. Time: 8 - 11 pm. Doors open at 8 pm and close at 8:20 pm. Prices include HST. Wear comfortable clothes. Tea and a light snack will be provided.